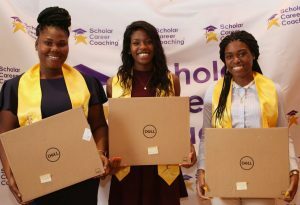 Please join us as a Sponsor this year and help us make Scholar Career Coaching’s 2019 Scholarship Awards Ceremony event successful. 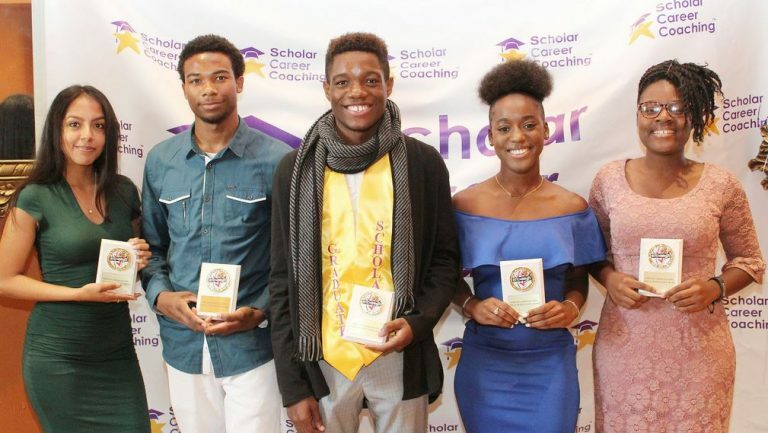 With the generous support of people like you, we will be able to help many students by providing scholarships, hosting educational workshops, and improving our after-school mentoring program. Many Thanks to our 2018 Sponsors for supporting Scholar Career Coaching Scholarship Awards Ceremony & Luncheon and for making this event possible!